Hello friends! I hope you are having a wonderful Monday afternoon. 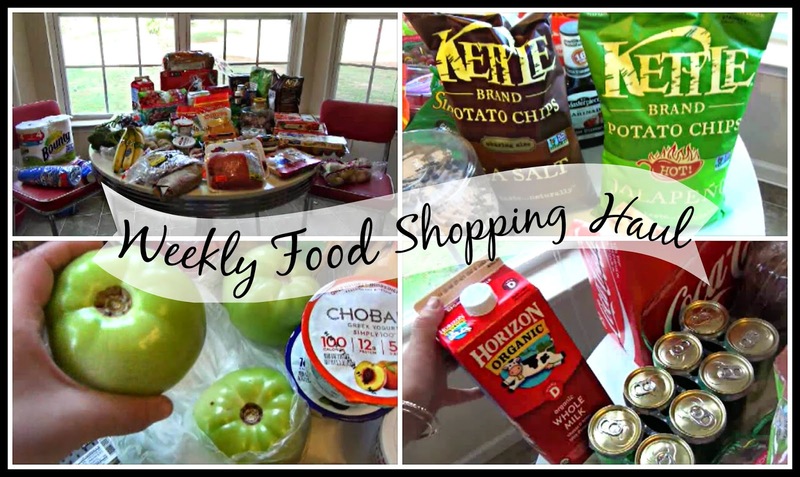 Around here, I have been staying busy with little house jobs but I thought I would share our weekly food shopping haul. This time I was just shopping for Scott and myself but I think I bought a little much! Its hard to just switch from shopping for a family to shopping for 2 people. And to be very honest, it was a very long tiring weekend and I didn't really menu plan or even make a list for this trip. It was totally off the cuff but at least I was able to remember the main things we needed. :) If you want to see what we got and a pretty damn important thing to hear about ground beef...enjoy the video below! - However if you want to click on the link provided when talking about the ground beef, you will have to get link from down bar on youtube under the About tab. Thanks for watching. 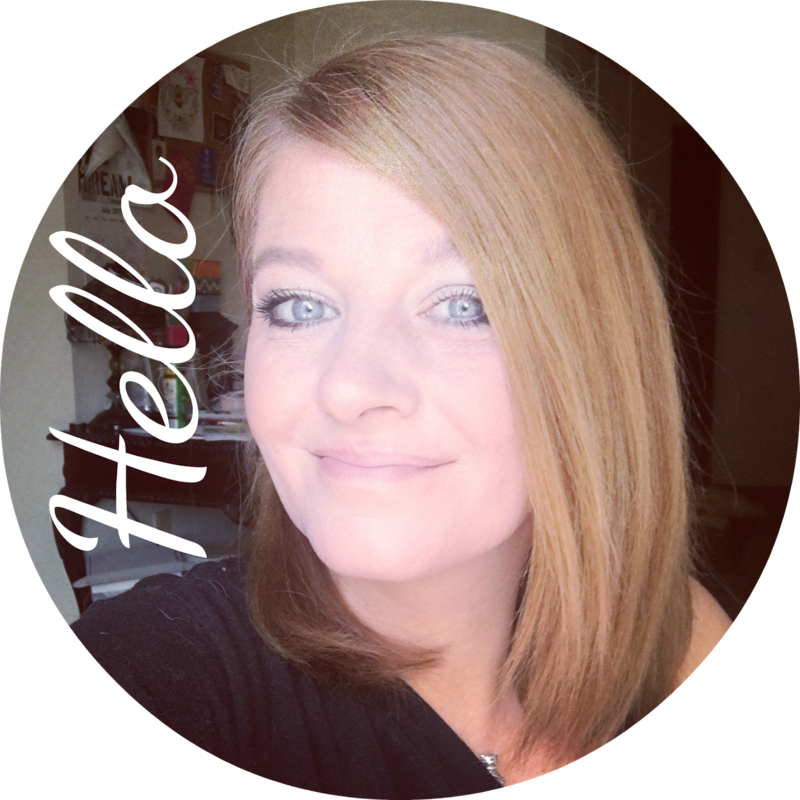 Do you ever do grocery hauls on your blog or youtube channel? If so, leave a link and share!